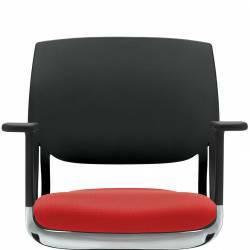 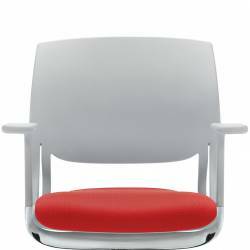 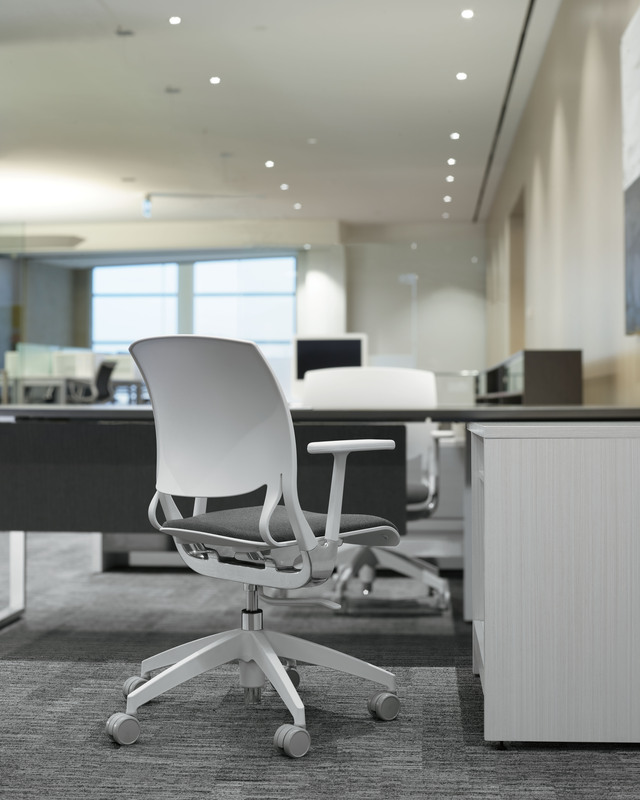 Introducing Novello, an innovative and dynamic expression of material science that synchronizes the seat and back with every movement. 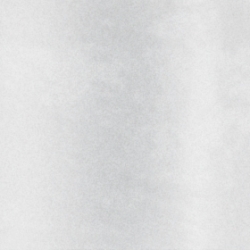 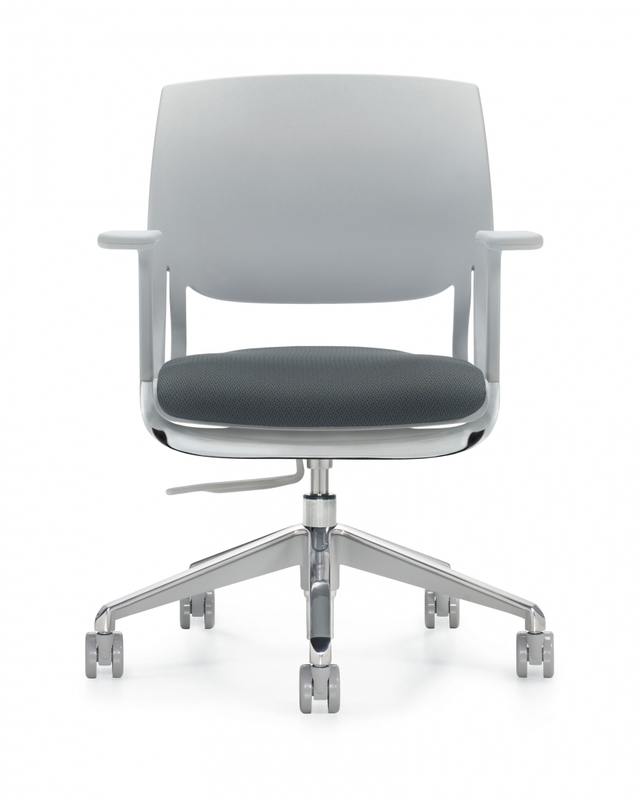 Available in Ivory Clouds, Fog or Black with an optional upholstered back cushion. Designed exclusively for Global by Alessandro Piretti. 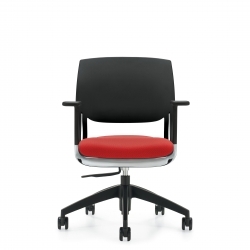 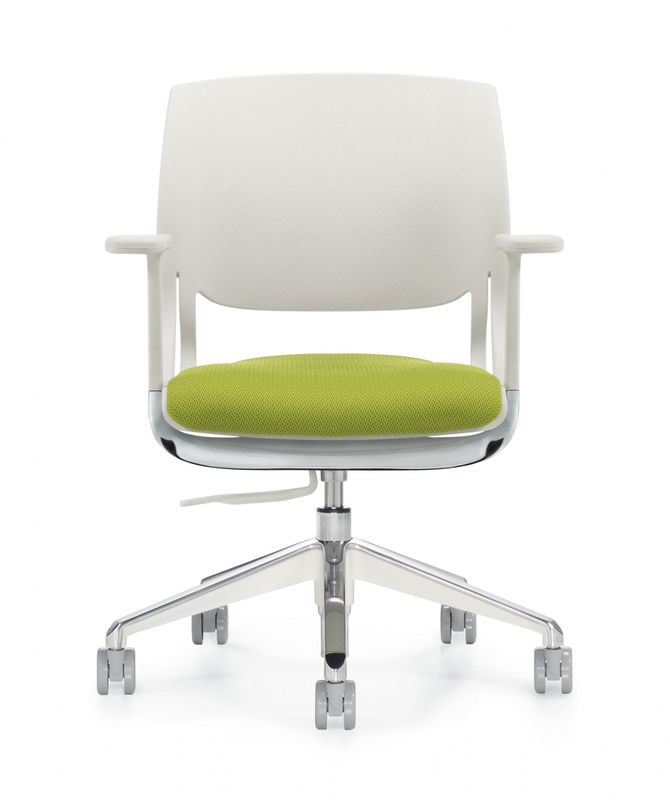 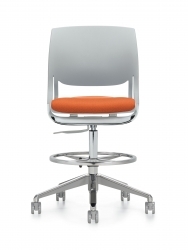 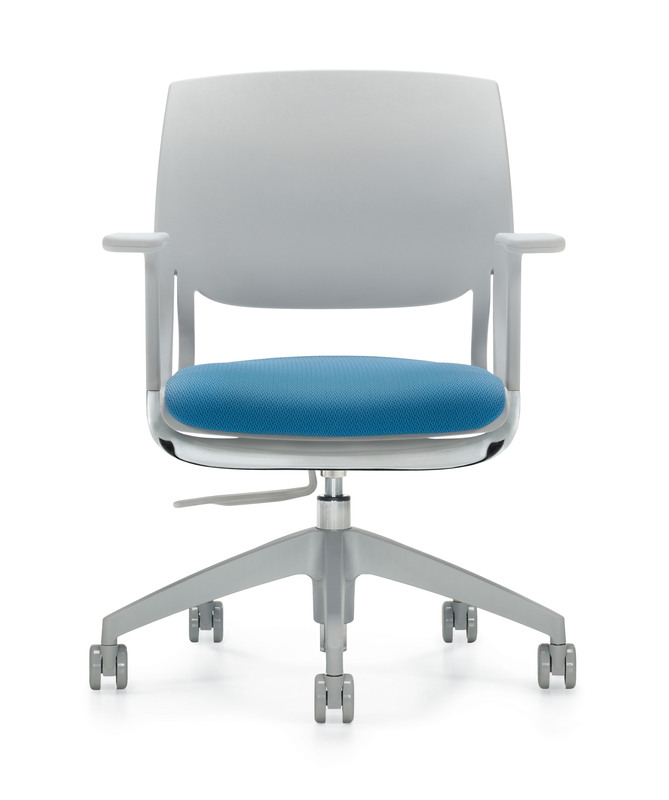 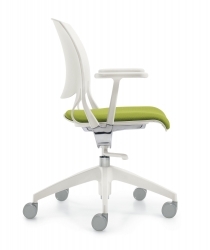 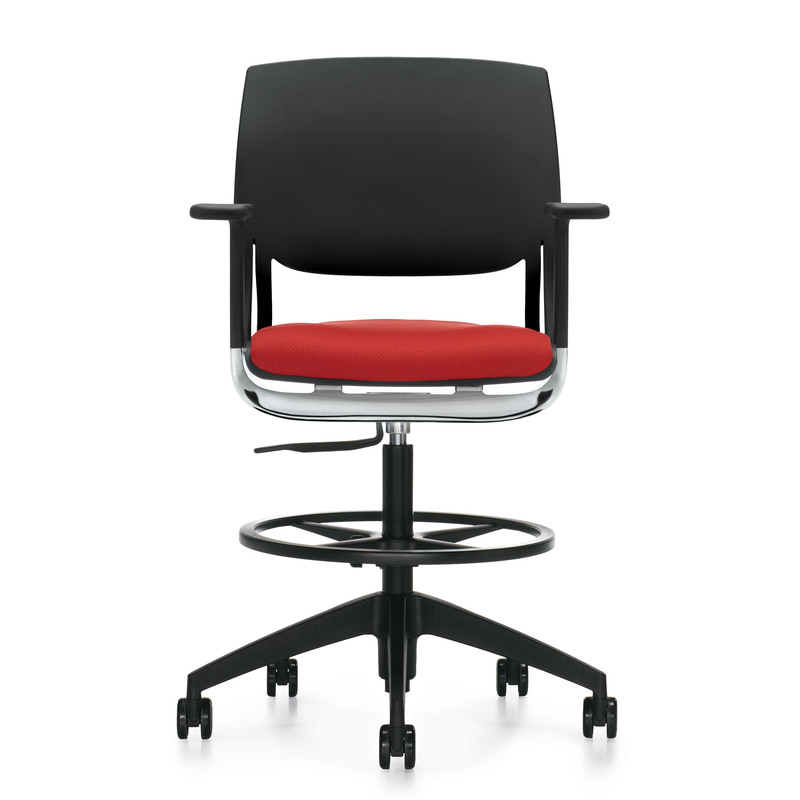 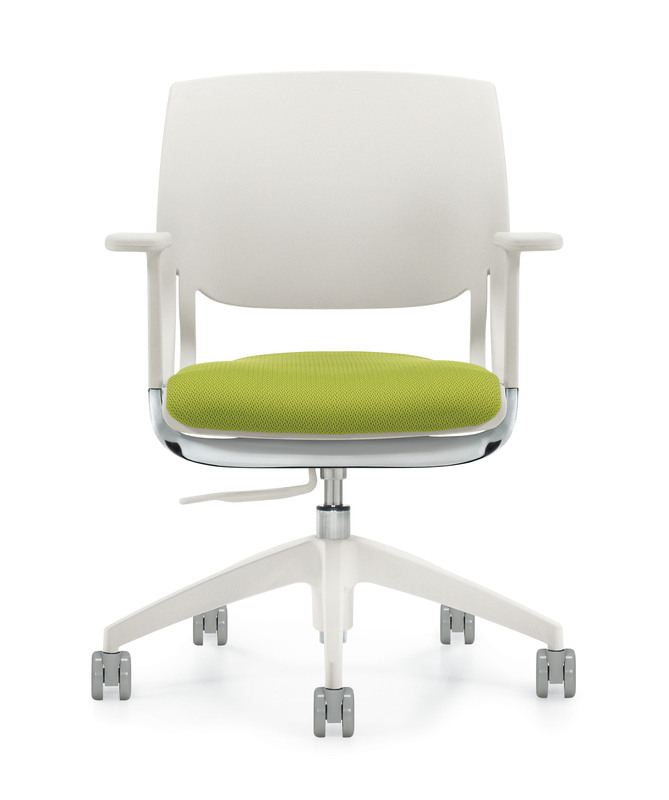 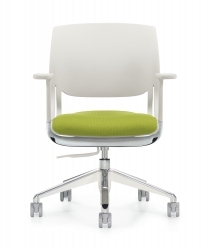 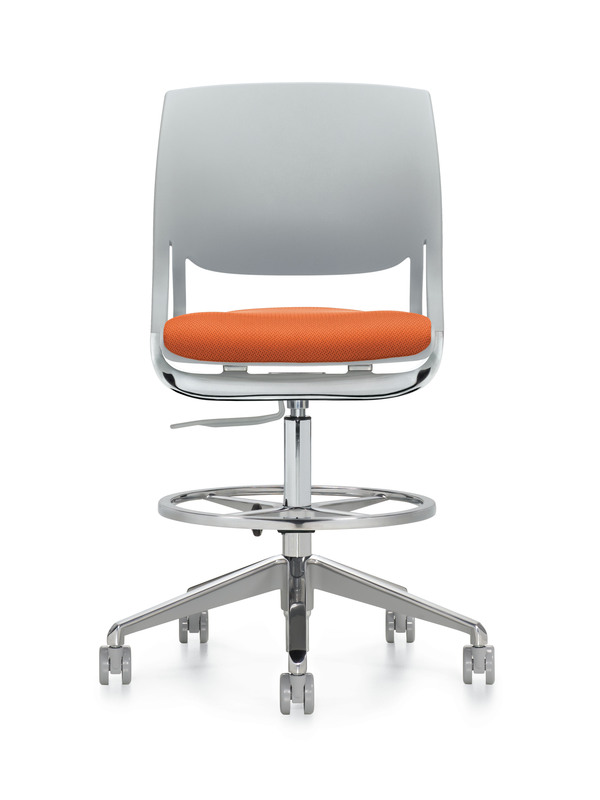 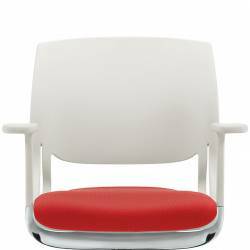 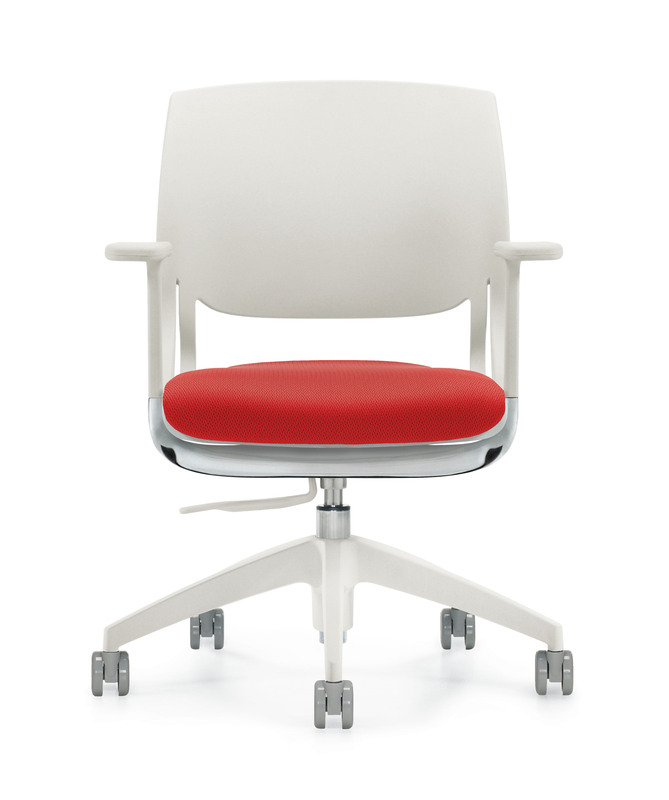 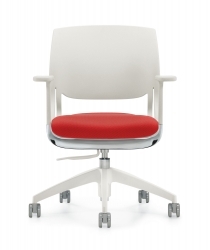 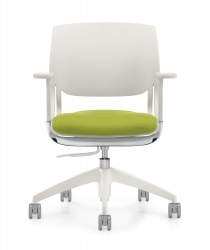 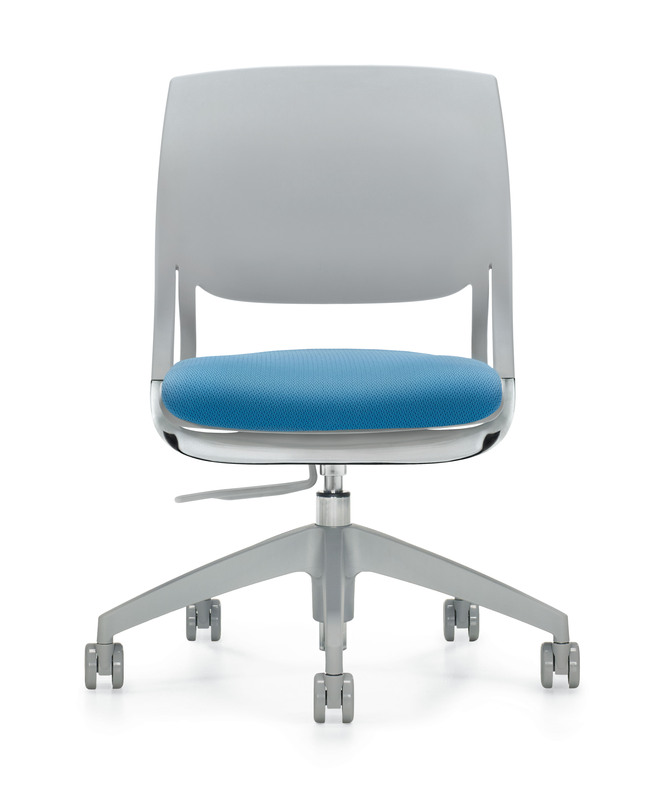 Novello features a special polymer shell that flexes, allowing the seat to glide smoothly on a concealed track system. 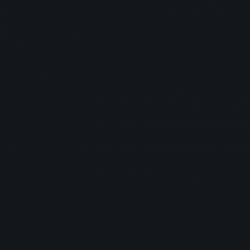 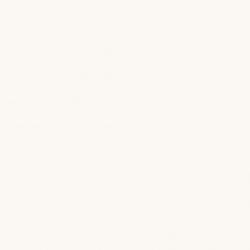 It is strong and durable, with clean lines and offers effective support. 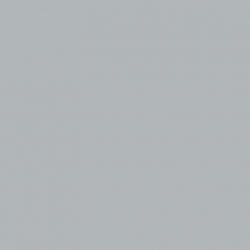  Chairs are molded with one-piece flexible shells; available in Black, Fog or Ivory Clouds. 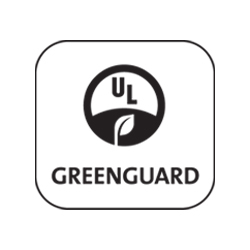 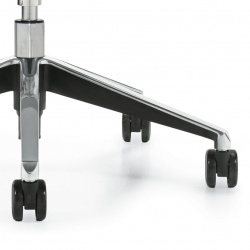 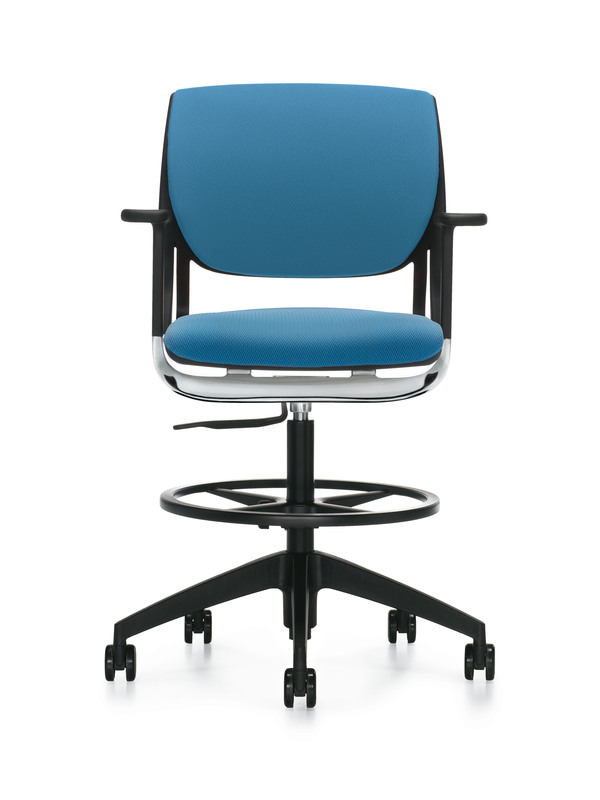 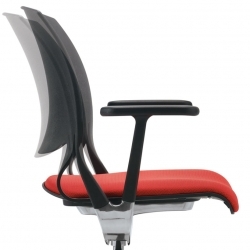 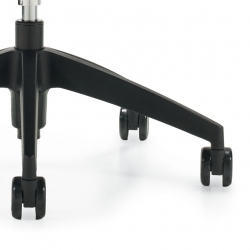 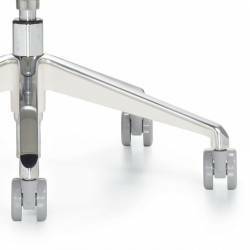 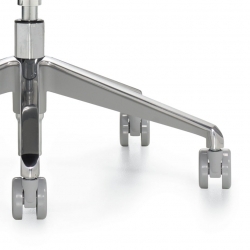 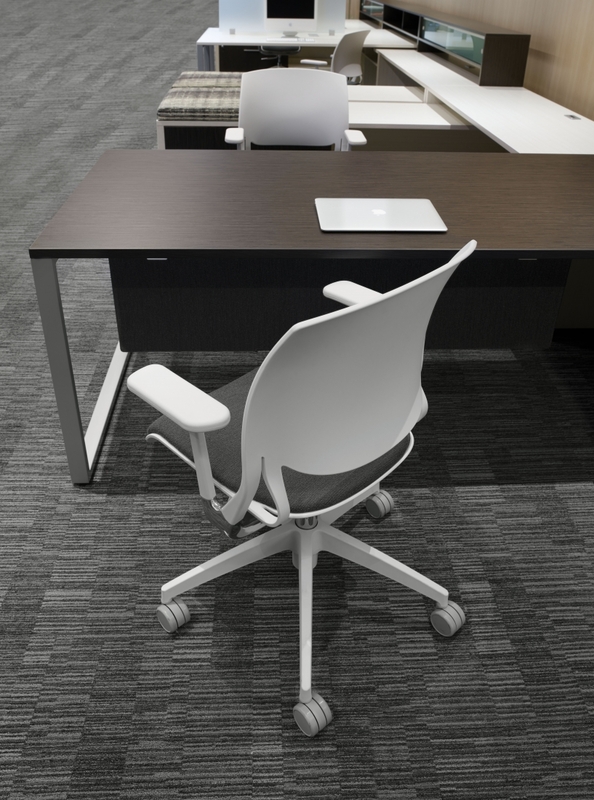 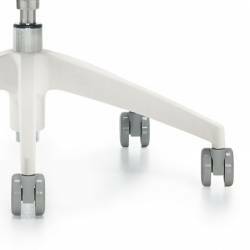 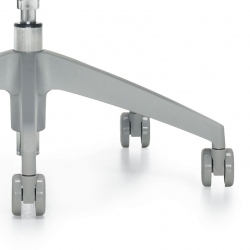 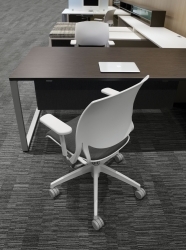 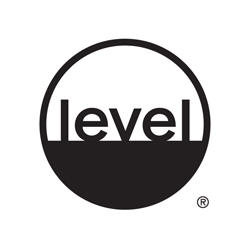 Standard with Global’s high quality Soft Descent™ pneumatic lift which slowly and gently lowers the seat height of the chair making it easy to obtain the exact seat height you desire.